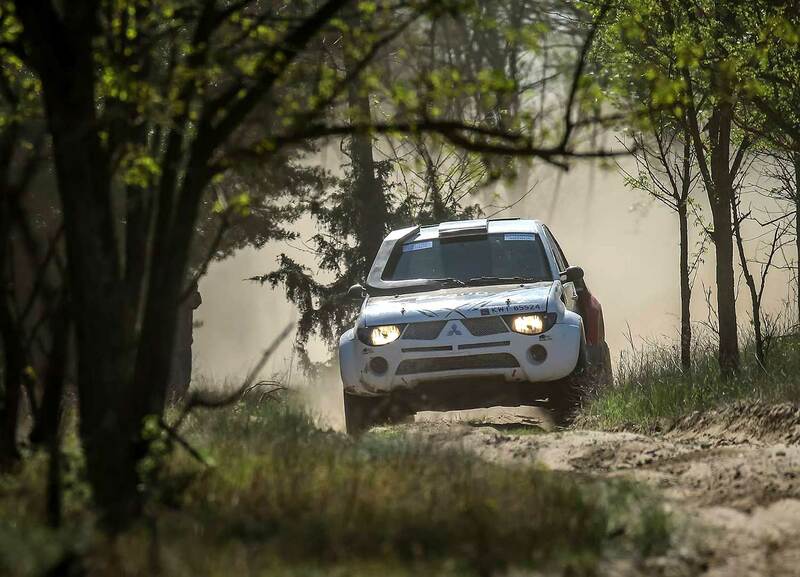 After the first race day of "Adrenalin Kupa", first round of the MNASZ Hungarian Rallyraid Championship, Czech Miroslav Zapletal and his Slovakian co-driver Marek Sykora are in the lead, while in category „Challenge” Alexandra Miklos, among trucks Miklos Kovacs, in SSV Szilveszter Kery, in bikes / quads Richard Hodola are in first position. 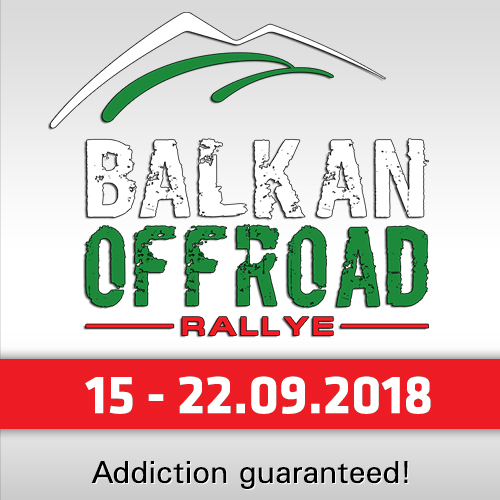 After the administrative checks and scrutineering of Adrenalin Cup on Friday, the real race started on Saturday morning with two specials of 102 kilometers each. 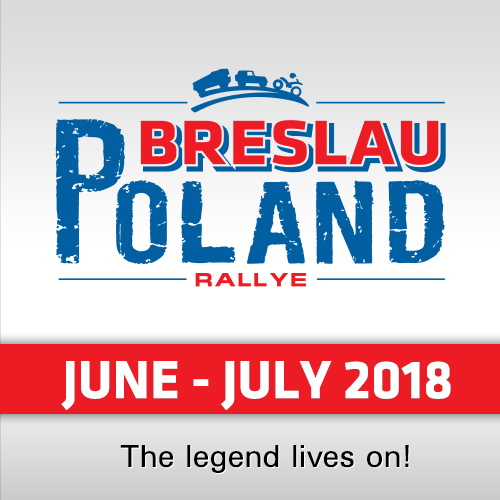 It was no surprise that Miroslav Zapletal (Ford F150 Evo) won both specials among cars, followed by the crew Mariusz Wiatr / Lukasz Laskawiec (Mitsubishi L200), leader of category TH, and the father-son duo of Zoltan Kaposi and Bence Kaposi (Nissan Navara). In category „Challenge” the crew Alexandra Miklos / Alexandra Miklos is in the lead. 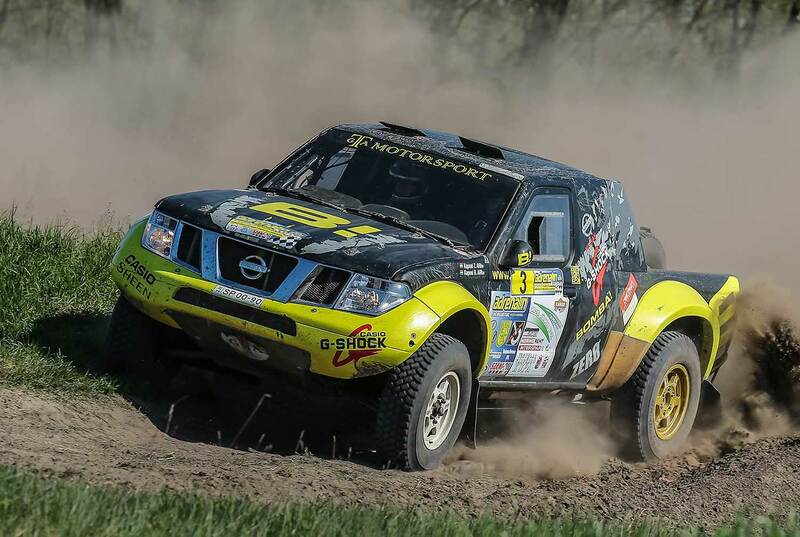 In trucks, Miklos Kovacs and Laszlo Acs (Scania) won both specials, followed by Tatra trio of Istvan Madarasz / Nikolett Szoke / Barnabas Mong in second place and the crew Viktor Merkovics / David Kiss / Istvan Valkai (DAF) in third. 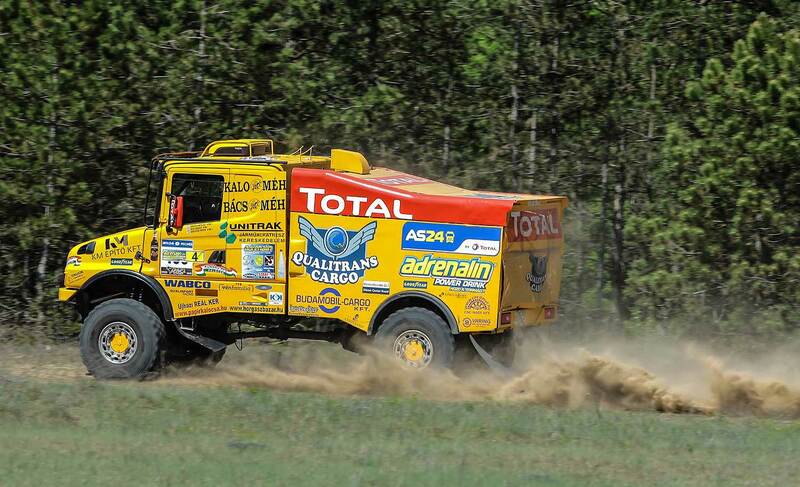 "It is a great feeling to race in Hungary again," said Truckdriver Miklos Kovacs. 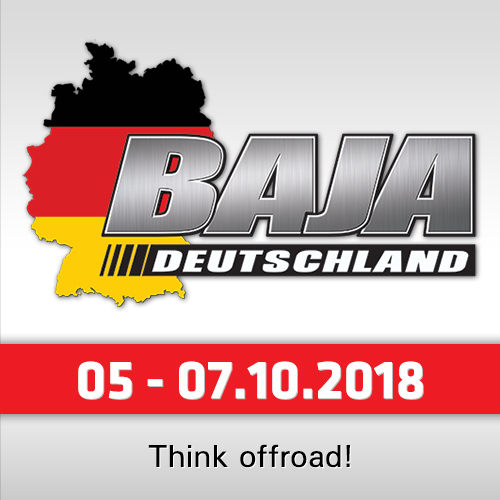 "The rally and the tracks are relly great, we would like to say thanks to the organisers and to all those who allowed us to use their properties for the race. For the trucks some parts are a bit narrow, we have some damages on the front of the Scania, but still we had a great time today." Among SSVs, the crew Szilveszter Kery / Barbara Bartha (Can-Am) won the first special with a gap over four minutes, and although Akos Jobbagy and Peter Krajnyak (Can-Am) were faster in the second lap, Kery managed to keep the lead in front of Jobbagy and the crew Ladislav Zavtralek / Ivo Sevcik (Can-Am) from Czech Republic. In the bike/quad category, Richard Hodola (Yamaha) was the fastest in both specials, leading the race in front of Czech quad rider Viktor Chytka (Suzuki) and Lajos „Laller” Horvath (KTM).